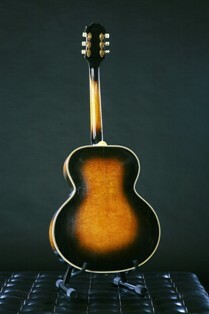 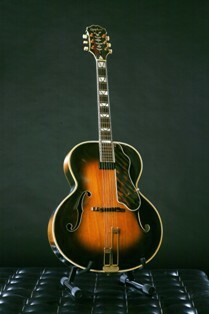 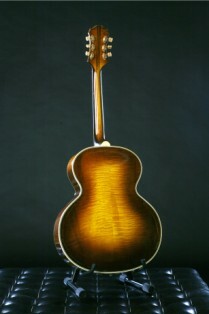 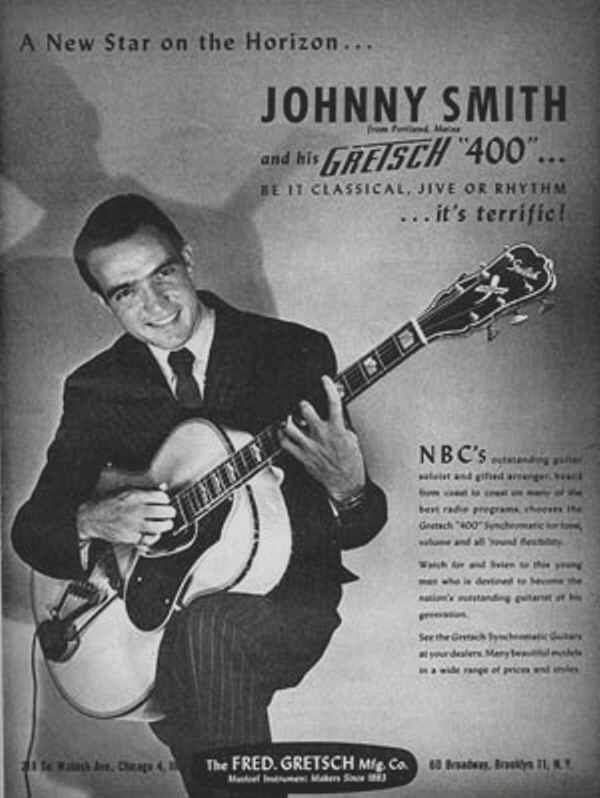 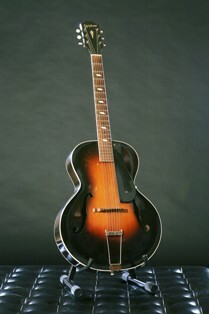 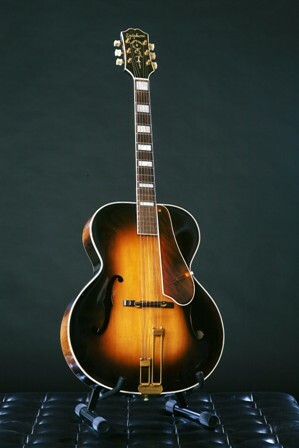 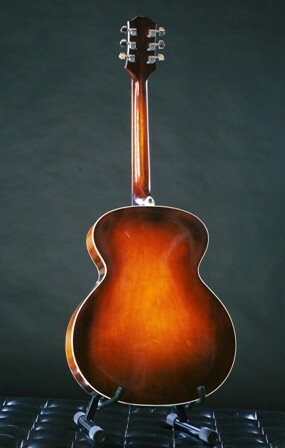 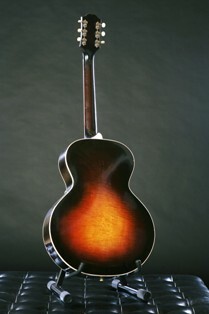 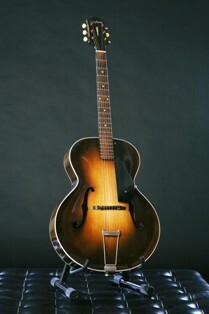 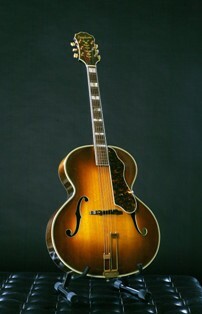 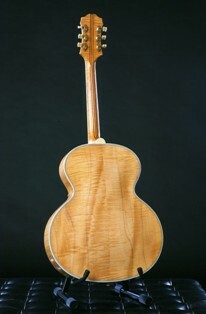 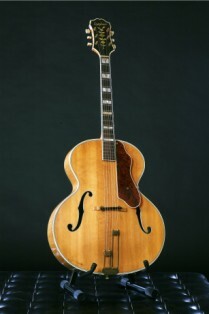 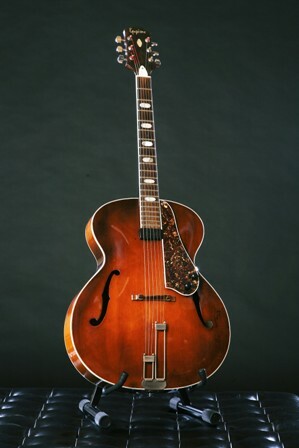 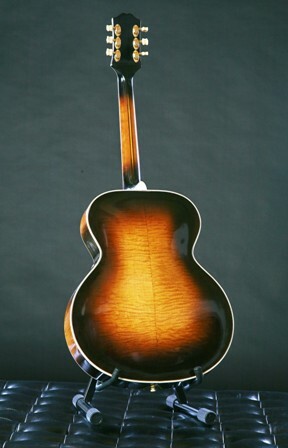 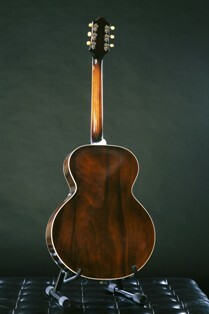 NOTE: Although these guitars are not actual pieces of the museum, they have a place on this site in order to provide the visitor with a complete picture of all the Epiphone made acoustic archtop models from 1931 until 1957. 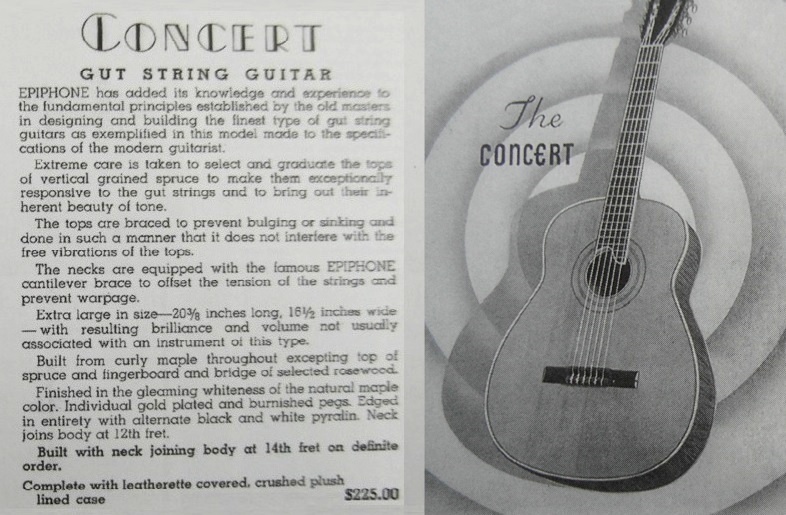 There are only four Emperor Concerts known to exist. 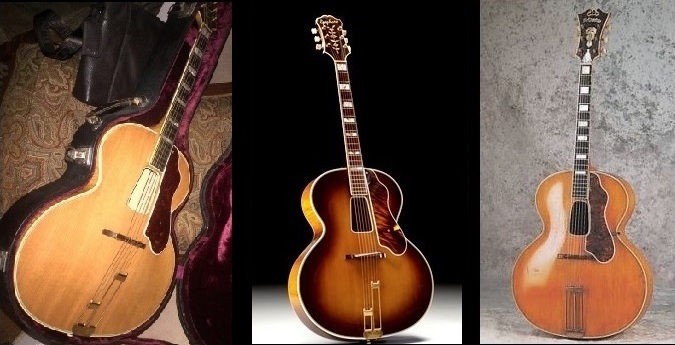 Concert s/n 58809 (left), Concert s/n 58519, Concert s/n 58825 (middle) and Concert s/n unknown (right) also known as the Johnny Smith model.